The automotive industry is one of those sectors that countries tend to use as a barometer of their overall industrial and economic performance. In the UK, the sector enjoyed a pretty buoyant 2015 all things considered. The key question is this: can the UK car industry consolidate its success, particularly with the manufacturing industry entering yet another new era (an era symbolised by the onset of Industry 4.0, the Internet of Things and the other ‘usual suspects’ when industrial futures are up for discussion)? Specifically, where does cutting-edge and next-generation computing fit into the mix? It’s a question I put to one of our Business Development Managers, Duncan Sime, who is responsible for the automotive sector at Hartree. Right at the forefront of this are our partners the Virtual Engineering Centre (VEC) located alongside us at Daresbury. 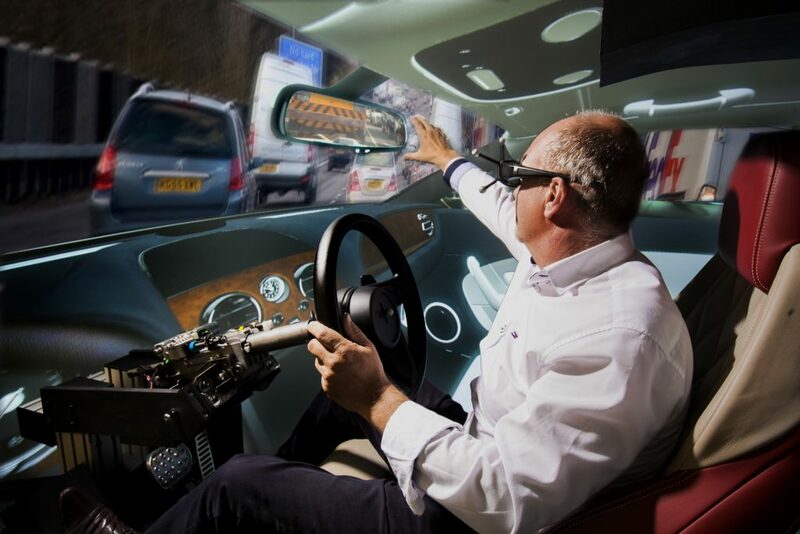 Part of the University of Liverpool, they are the UK’s leading centre for virtual engineering, with the focus squarely on solving industry’s problems. Together our combination of HPC, leading-edge immersive modelling, simulation and visualisation solutions explore design possibilities, evaluate literally thousands of scenarios quickly, accurately and cost-effectively and cut the cost of physical prototyping, enabling both the big leaps and the small steps that can be key to vehicle manufacturers’ competitiveness in today’s challenging global markets. If you wanted to find out more about how we can support your R&D in the automotive or in other industries, please leave a comment below or visit our website. You can also find out more about our partners the VEC on their website.